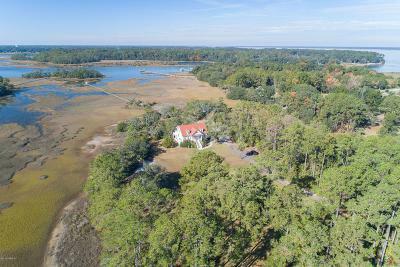 Spectacular Deep Water Estate in Beaufort, located on beautiful Distant Island over looking Chowan Creek with unobstructed views across Port Royal Sound. 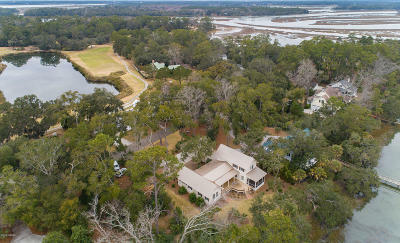 The Village of Distant Island is a private island only ten minutes from downtown Beaufort. 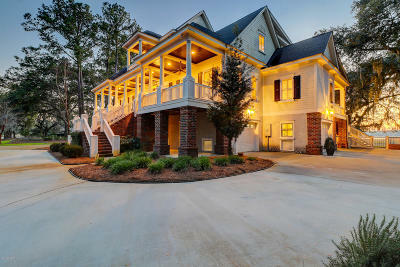 This impressive home has 5,377 square feet of living space and offers all the amenities you desire. 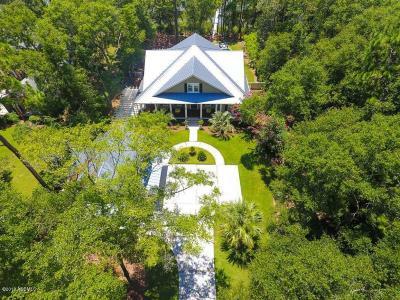 NEW ADDITION of a Beautiful Enclosed Gallery Walk connecting the Main House to the Guest House is a must see.Stunning Deepwater estate in Ashdale. 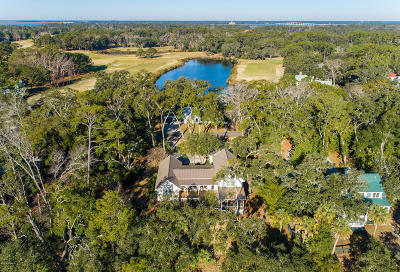 This beautiful deepwater estate on 1.75 acres offers every luxury, including a dock with a boat lift, a heated saline pool and spa surrounded by Palmetto trees and a separate guest house. 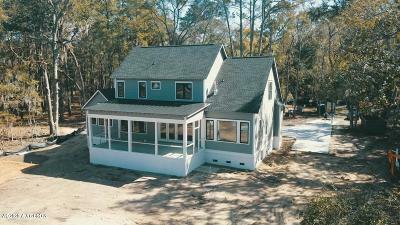 The unique six bedroom and four and one half bath design allows for incredible flexibility for guests and extended family with a fully independent guest house. Stately in design, a flagpole anchors the front of the home. Upon entering the home, a soaring vaulted ceiling creates an open space that looks through large glass doors to the pool and water. Anchored by a large fireplace, the room is open to the kitchen with a four place bar counter for casual meals. 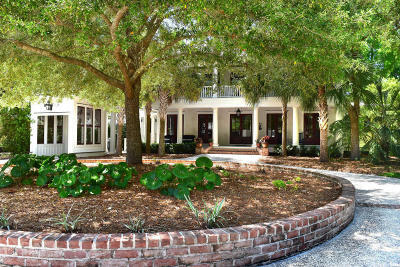 Magnificent, south facing, Deep Water home in the premier waterfront community of Distant Island. 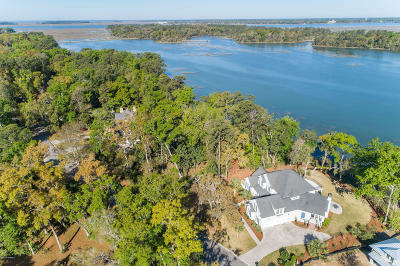 Impressive water views overlooking Distant island Creek. Enjoy the Southern breezes and exceptional sunsets in this custom Robert J. Dupont-Architect designed home, currently under construction. 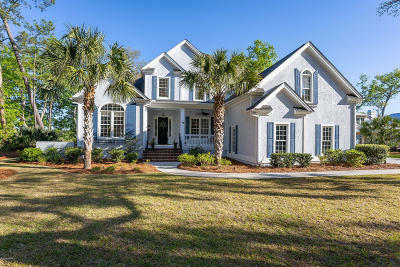 This home offers 2 stories, 3340 sq.ft of living space and a highly desirable open floor plan with 1st floor master suite. 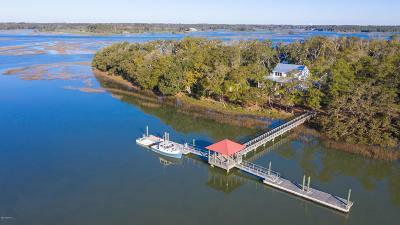 Just steps out the back door awaits your deeded 48' private boat slip. 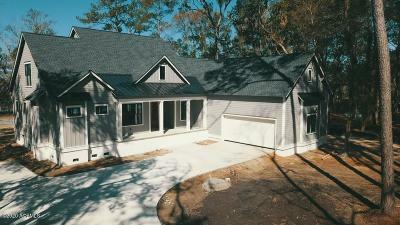 1045 sq .ft. 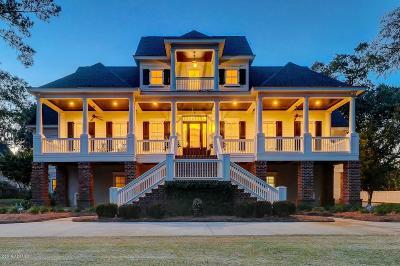 of porches add to the spaciousness of this luxurious home. 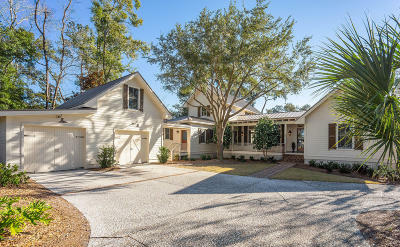 All this plus a detached 2 bay garage 735 sq ft down with a 455 sq.ft guest suite make this one of Beaufort's finest homes. 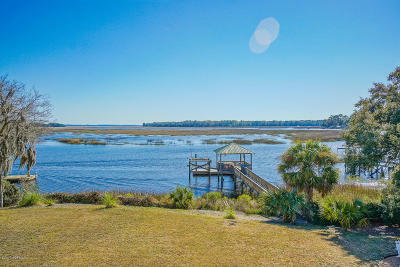 Magnificent sunsets & incredible waterfront views from nearly every room of this spectacular home. 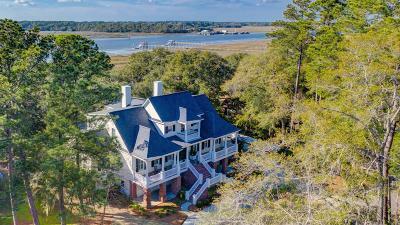 Nestled along the Intracoastal waterway and draped with century old Live Oaks, you'll find this a special place to unwind & enjoy the sights & sounds of the Lowcountry. 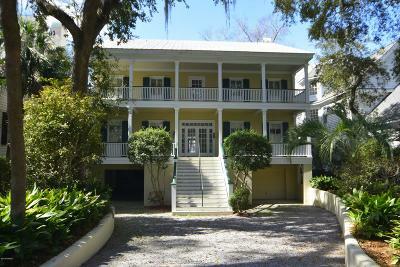 Boasting 5 bedrooms & study w/full bath. Architectural detail is abundant throughout from coffered ceilings to a gourmet kitchen. Living room w/fireplace & built-in cabinets. 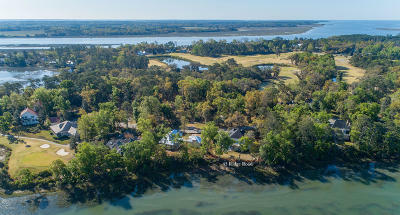 Expansive owner's suite overlooks the river & connects to the 600+SqFt screen porch. 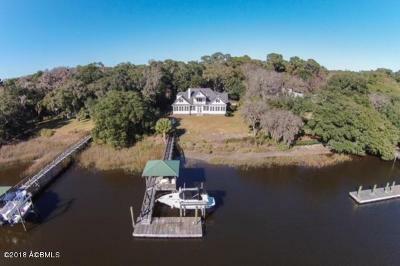 Deep water dock w/24,000 boat lift & separate pier head. Enjoy afternoon breezes on one of many porches. 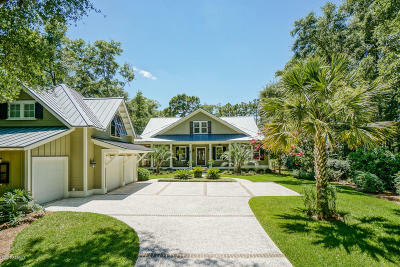 Enjoy Southern breezes from this outstanding private estate property. 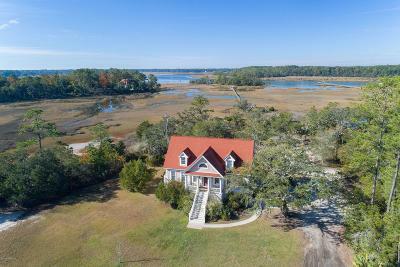 This 11.99 acre peninsula overlooks the peaceful water and marshes of Chowan Creek with unrivaled panoramic views. Dock Permit in hand. 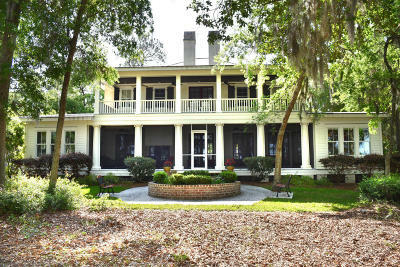 Peaceful and private Low Country location, 2 miles to shopping and 4.5 miles to Historic Downtown Beaufort. 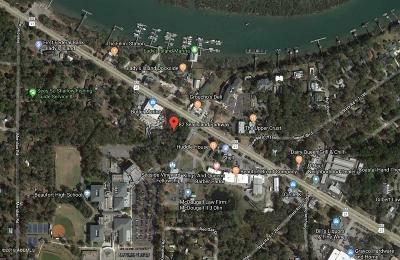 Build your dream home on one of Beaufort's pristine locations just outside the entrance to the premier waterfront community of Distant Island. 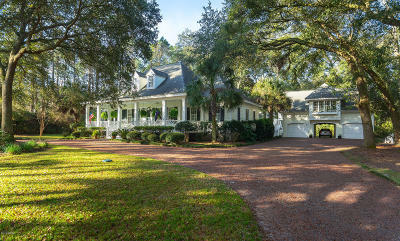 This Gentile Southern Home On 5 (FIVE) acre Private Penninsula. 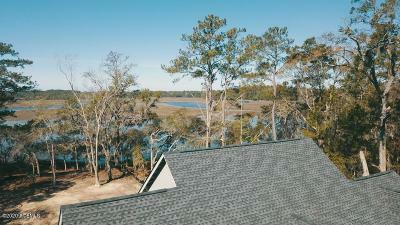 Tidal Creek Home features Heart of Pine Flooring, Elevator, Flowing Floorplan with High ceilings, First Level Master Suite, Formal Dinning, Kitchen with Breakfast Room, Huge Family room with Large Gas Fire Place, Decks and Screened Porch Overlook this Majestic Property! 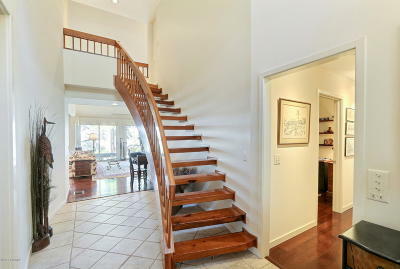 Beautiful Strair Case rises out of the Large Entry Foyer. 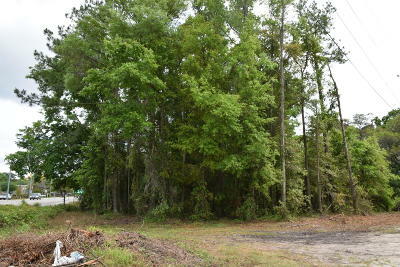 While the upstair offers four Nice Sized Bedrooms Two Full Baths Great Closets. Small Guest Cottage/Gardeners Quarters on the back of the Property. 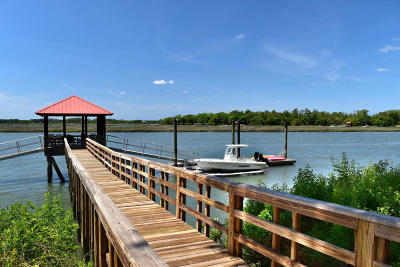 Deep Water Dock/10,000 pound Boatlift with water and electric on LUCY CREEK. 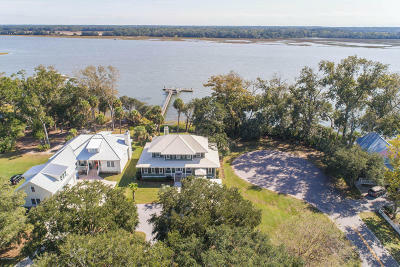 WATERFRONT HOME - Classic lowcountry style home, located on the water in the popular community of Newpoint, one of the most desirable neighborhoods in Beaufort. 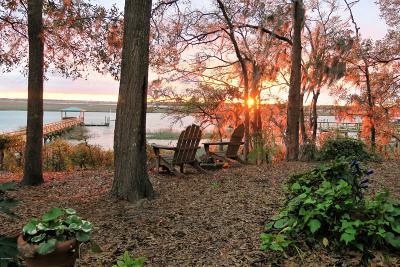 Enjoy the beautiful sunset from either of the spacious, double front porches overlooking the ICW and downtown Beaufort. 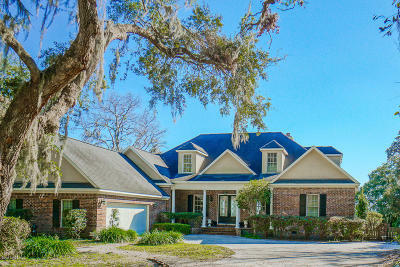 Double porches on the rear of the home offer views of the beautiful live oak, tree-lined streets. 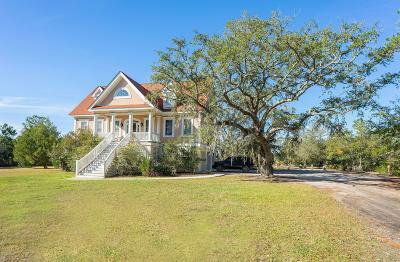 This three story, well maintained, move-in ready home has 5 bedrooms, 4.5 baths with travertine floors, hardwood floors in the living area, carpet in bedrooms, custom cherry cabinets in the kitchen, hard-surface countertops, formal dining, library HVAC Three systems; 2006, 20011, 2016. In addition, there is a full basement with parking for two cars and lots of room for storage - could also be finished if desired. 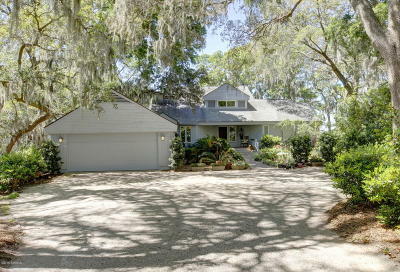 Located in the sought after Distant Island neighborhood, this stunning William Poole designed home is situated on two lots, with mature landscaping that provide great privacy. 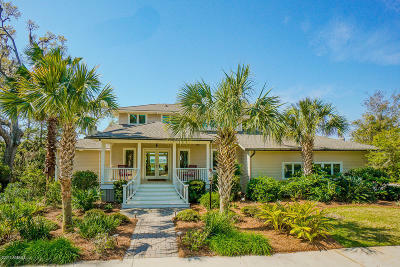 Constructed in 2007, the house offers three bedrooms and three and one half baths with approximately 4,152 sqft. In addition there is a light filled apartment with a kitchenette and a full bath located over the garage with another 704 sqft that is ideal for use as an additional guest room, gym, home office or artist's studio. 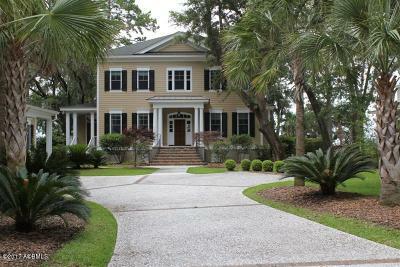 A classic southern wide front porch opens to a center hall flanked by a library and the formal dining room. The library features a gas fireplace and ample built-in shelves. The entrance hall's two story ceiling adds to the openness the house offers and leads to the living room. 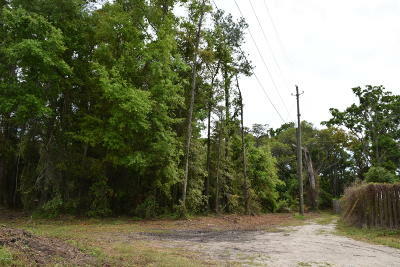 This excellent commercial lot, in the heart of downtown Lady's island, is located at the main entrance of Beaufort High School that has a daily traffic count of over 18,000. 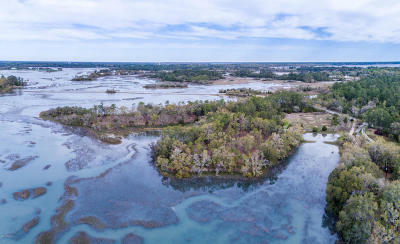 Lady's Island has experienced tremendous growth and is becoming home to more and more services. A new dental office is slated to go up adjacent to this piece. 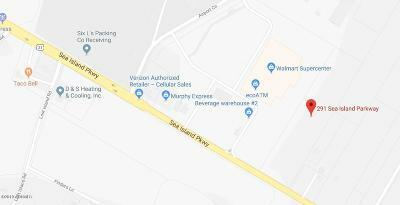 This highly visible location currently at a light is poised to be the future home of any number of businesses. Call agent for more details.